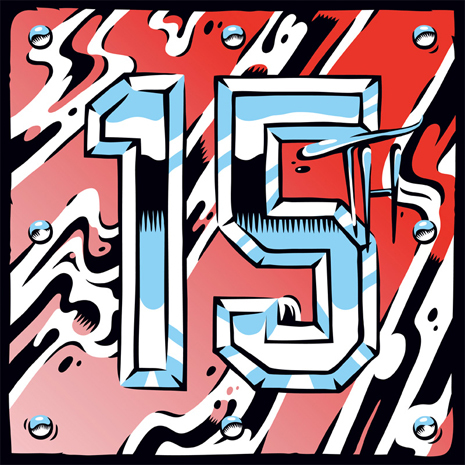 Fifteenth is the uber-groovy production duo of Brooklyn’s Sammy Bananas and LA’s Thee Mike B. 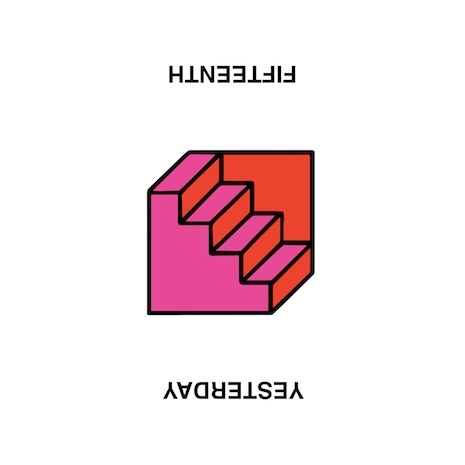 These bicoastal brothers have combined forces on FG once again with “Yesterday,” a dreamy slice of sunset-ready house music. It’s the rare jam that’s perfect for pool parties and heartfelt homemade mixtapes alike, backed by some amazing remixes from international homies His Majesty Andre, Funkin Matt, and Jerome LOL. Crank this up and make some memories. Sleeve by NB.